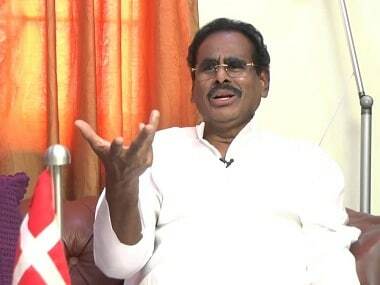 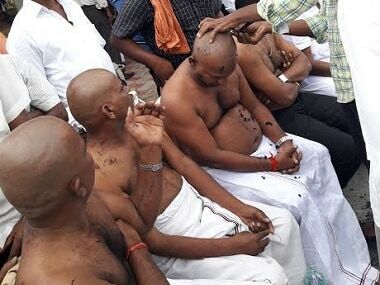 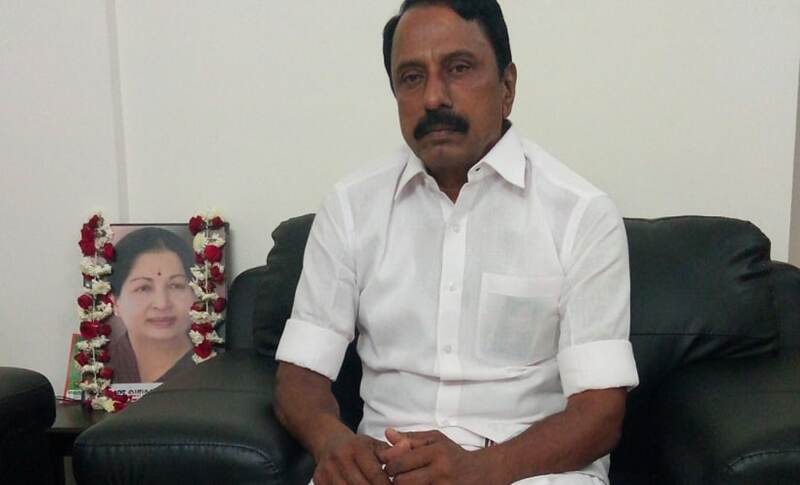 When questioned about what made him change his mind about Sasikala, despite a bitter feud with her in the past, KA Sengottaiyan said, "In today's situation, the only eligible person to take the party forward is Chinnamma." 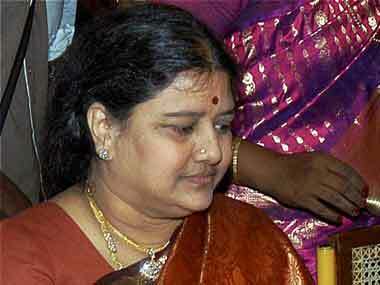 Jayalalithaa's assets: Without a will is a property war worth crores now in the offing? 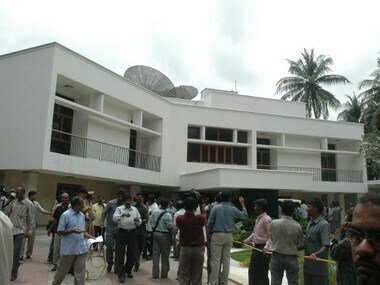 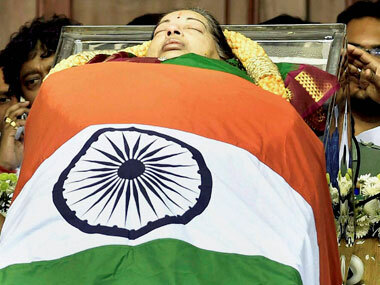 Jayalalithaa leaves behind property worth Rs 90 crore and other assets worth Rs 80 crore at least, but no will. 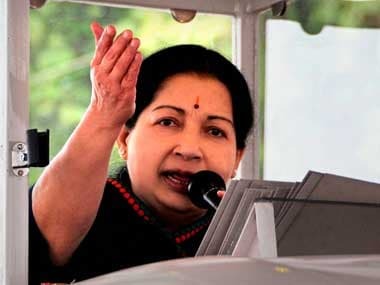 While it is undeniable that Jayalalithaa’s final exit has left a void in Tamil Nadu’s political landscape, it has also left us with a warning. 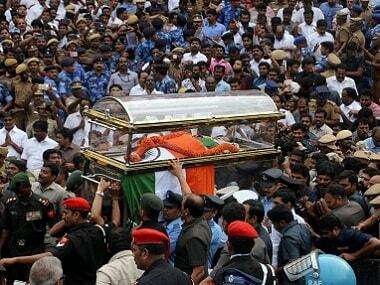 Such was the impact of Jayalalithaa's death on Tamil Nadu and the country that many international newspapers also wrote articles about her death.